Palmers Silky Smooth Edges. Organic Edge Control . 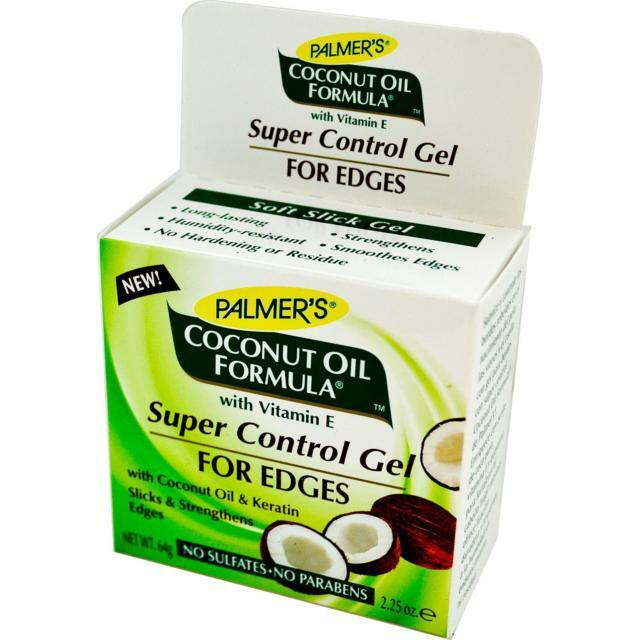 Super Control gel for edges.